Make the most of your time at WCPP, be sure to check out the range of additional activities we’ve incorporated in to the program to assist in boosting delegate wellbeing, connection and fun! Gratitude Wall, Savouring Spots, Strengths Garden, Positive Emotions Wall and ‘What Went Well’ Wall. The Congress would like to thank those who have generously offered their time to assist in facilitating these activities within the program. Traditionally, dances and songs were often exchanged between different Traditional Owners groups at large ceremonial gatherings. We are proud to incorporate this cultural practice, with an didgeridoo (yidaki) performance in to the Opening Ceremony of WCPP, followed by a formal Welcome to Country led by a local Indigenous Elder. 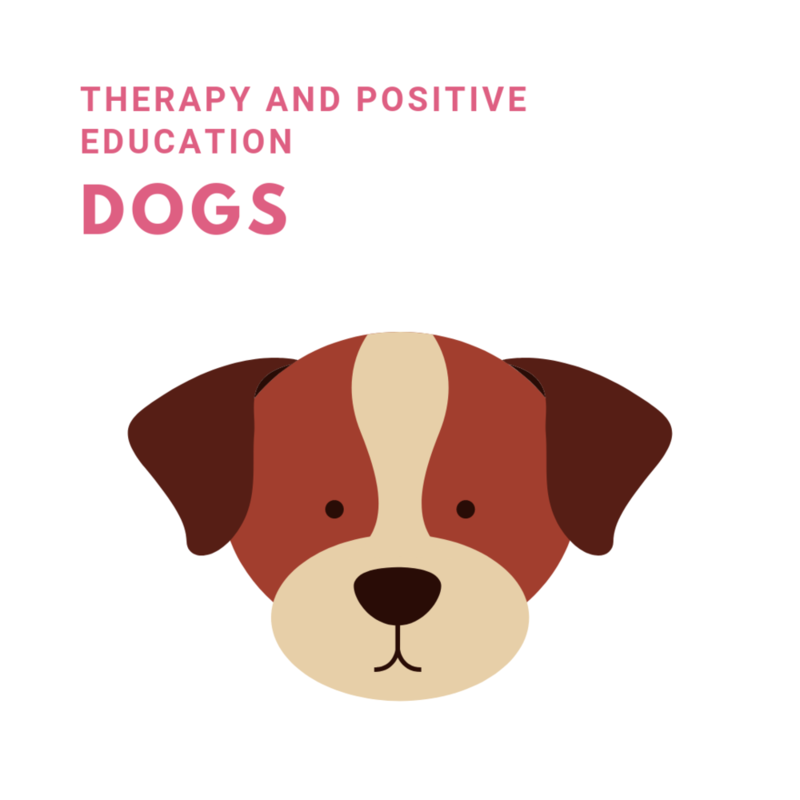 Arrive early to meet the highly trained Therapy and Positive Education dogs 'Flash' and 'Rafa' and their trainer Roz Rimes onsite at the registration desk at WCPP 2019. 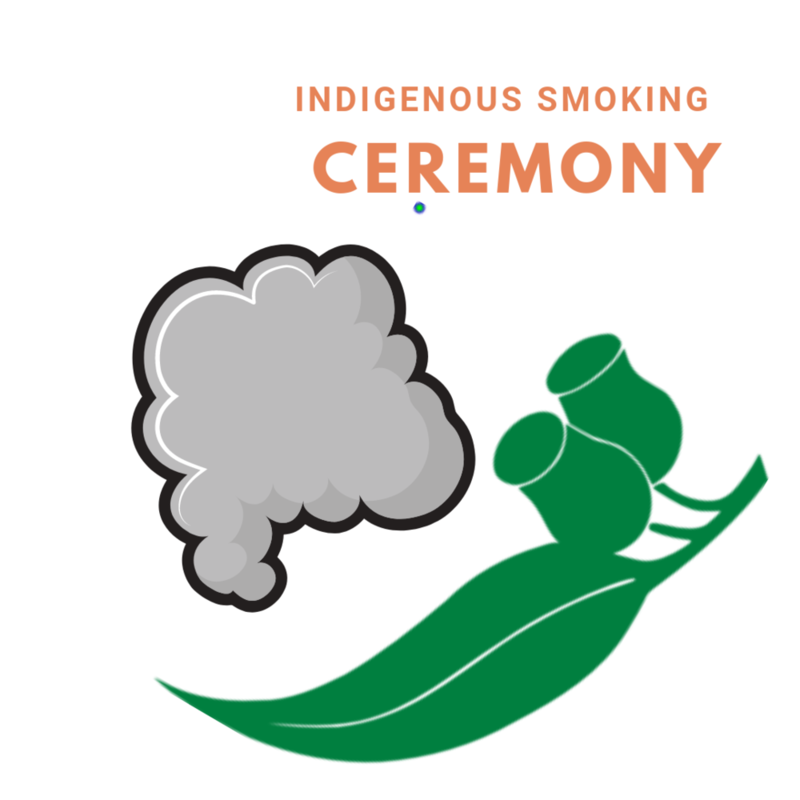 For thousands of years Indigenous Australians have employed Smoking Ceremonies to cleanse places and people of bad spirits to promote the wellbeing of our people as well as guests on Country. Join us as a local Indigenous Elder performs a traditional smoking ceremony to open the first full day of the Congress. Delegates are invited to experience a relaxing complimentary 5 minute aromatherapy hand massage, utilising relaxing natural aromatherapy oils. Find Airan Yuan within the Mindfulness Corner of the Exhibition Hall, places are limited! Join Tim Lomas and Kirsten Cottone for an uplifting positive psychology sing-along! Release those endorphins by belting out some feel-good classics with your old and new conference friends. All welcome – no particular singing skill or experience required. Pretty much guaranteed to make you feel good. 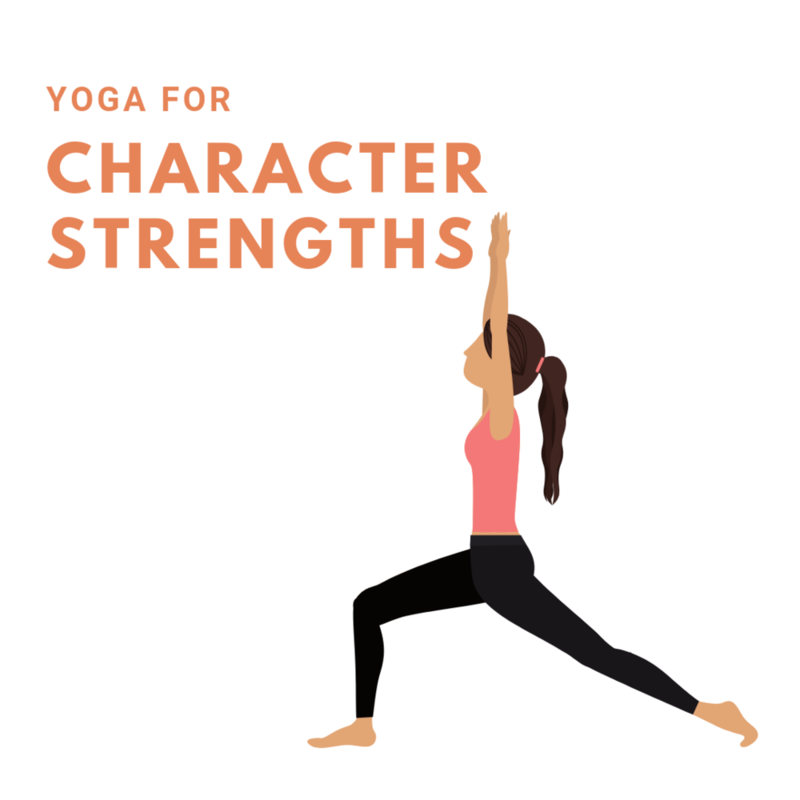 Delegates are invited to sign up for a complimentary ‘Yoga for Character Strengths’ class, led by Tamara Lechner, from The Institute of Positive Education. Character Strengths are the positive parts of your personality that impact how you ability to be your best. The Institute of Positive Education's Yoga for Character Strengths is a series of yoga asanas (postures)- 1 for each strength, that follow a flow sequence designed for each of the six virtues (wisdom, courage, humanity, justice, temperance, transcendence). Join us for a morning flow designed to prime your strengths. No previous yoga experience required. Cost: $0, open to Congress delegates only, RSVP in advance through the registration portal is essential as places are strictly limited. Please wear comfortable clothing, yoga mats will be supplied. We live in a world of constant digital connection yet are feeling more overwhelmed and disconnected than ever. 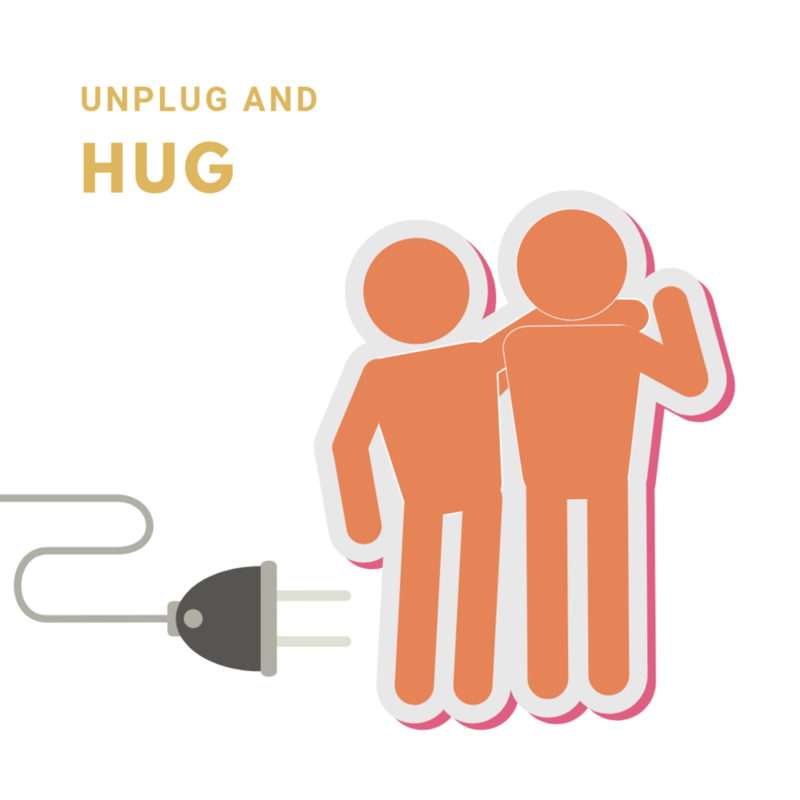 Unplug & Hug is an inspired movement of like-minded , like-hearted souls – connecting and creating a mindful oasis together. Are you seeking time out to simply, stop breathe and BE? Would you like to connect more meaningfully with a tribe of heart-centred souls? Could you do with a HUG or three?! Unplug & Hug empowers you to disconnect from devices and reconnect as humans. Join Nicola Lipscombe as she weaves together a mindful oasis of peace, calm and heart-warming connection. Become a part of a growing movement to slow down, reconnect and feel like a Human BEING again. Nicola is a strong, feminine, heart-centred speaker, presenter and storyteller. She launched Unplug & Hug in 2018 to share and inspire others to lead more conscious, connected and HeartFULL lives. RSVP in advance through the registration portal is essential as places are strictly limited. Led by Dr Itai Ivtzan this 30 minute guided meditation session is open to all Congress delegates.